As surprised as some might be, Orlando’s housing market is at very affordable level historically speaking. Interests rates are at a comparatively low level which should make this an attractive opportunity for buyers in the area. However, reports show that the Florida real estate market poses a challenge to first time homebuyers. 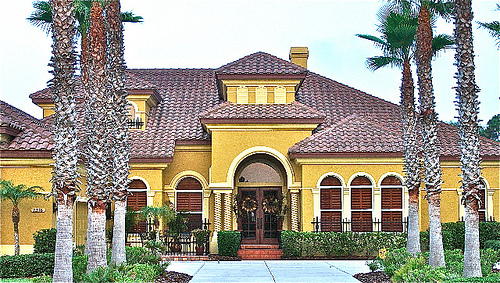 They have not had the easiest time purchasing a home in the Orlando Metro area. The National Association of Realtors claims that first-time buyers only accounted for 26 percent of recorded purchases during the month of January. That’s a 1 percent drop from the end of 2013 and 3 percent drop from last January. This is the lowest level it has been since late 2008. What Could Account for this Trend? The housing market inventory has been growing in Orlando over the last few months, but there is a veritable “drought” of homes in the affordable price ranges for the average first time homebuyers. Cash home sales in the area have also kept competition up for the entry-level homes that are available. they couldn’t afford the down payment on a home. Know your purchasing power. First-time buyers should have a firm understanding of what they can afford before they begin the home-searching process. This will include an in depth analysis of your current credit ratings, savings, and annual income. You’ll also want to have documentation on your income and available cash before entering the mortgage application process. Be sure to include costs like insurance, taxes, and utilities during this total budget calculation. Know what you’re looking for before you start. 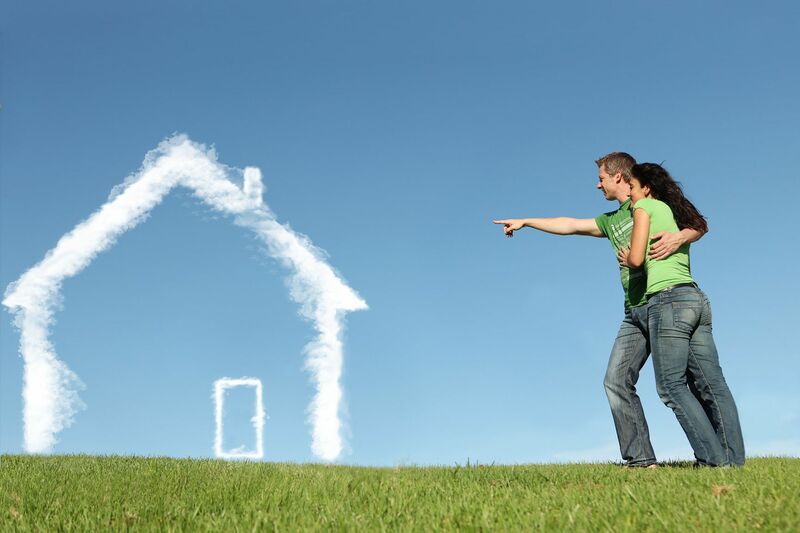 If you’ve gotten your desired loan, then you can start laying out the things you are looking for in a home. Think about the number of bedrooms/bathrooms you’re looking for, kitchen layout, or community amenities you’re interested in. Today, there are a variety of realty sites that can provide you up-to-date information on the local housing market and homes in your price range. The current housing market situation means that many interested first-time buyers are weighing their options and plenty are still choosing to rent instead of buy. We’ll be tracking this trend over the next year, but hopefully we’ll see that number start to improve soon.